Provisional Class Project — “One Day Book Club” Photo Captions:#1: Excited to start her own personal library, a third grader at Edward Williams Elementary School in Mt. Vernon holds up her two new books.#2: JLP member Jennifer Volpe with third graders at Edward Williams Elementary School in Mt. VernonJanuary 30 was one amazing afternoon for the 100-plus children who participated in the Amazing Afternoons after school program at Mt. Vernon’s Edward Williams Elementary School. Thanks to the fundraising efforts of the Junior League of Pelham’s incoming provisional class project, every child was treated to a “One day Book Club” at Amazing Afternoons and given two books to start their own personal library. The afternoon consisted of some classes doing book-related crafts, while others listened to readings and participated in discussions. Each of the 27 members of the JLP provisional class sold bookplate (to the public) with inspirational quotes and space for a personal message to the child. The bookplates were then placed on the inside cover of the donated books. In addition to the books, the project raised enough funds to make an additional cash contribution to the program. 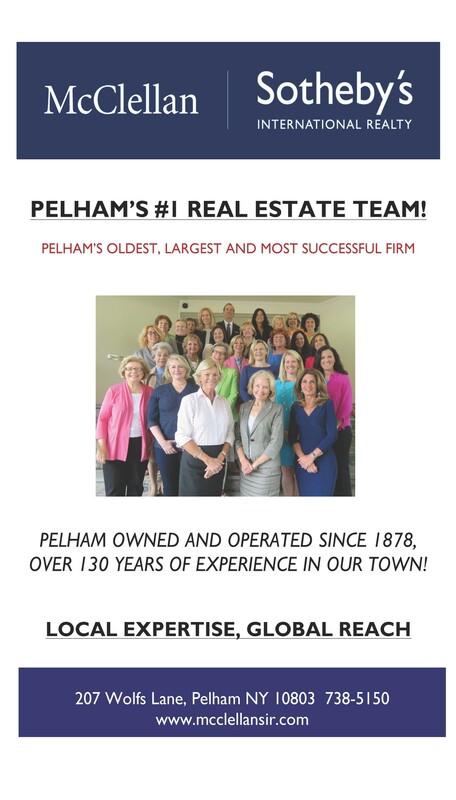 The project was centered on literacy, one of the core missions of the Junior League of Pelham and a perfect fit for Amazing Afternoons, whose goal is to teach academic skills such as literacy and math, in addition to providing information about nutrition, hygiene, social skills and more. This was nothing new to the JLP, who hosted an event there last spring centered on its league-wide initiative, Kids in the Kitchen, aimed at battling childhood obesity.